During a flooring installation, contractors are faced with a variety of issues. While some of the more common challenges, such as sub floor preparation and adhesives, are carefully considered, there are also a number of equally important but less noticeable factors that can contribute to the success or failure of your floor. In September and October 2017, Belgotex hosted iTe Products to present important flooring information to built environment professionals. iTe Products focused on sharing information that is relevant to their market sector and discussed topics such as the role and negative effects of solvents in water-based adhesives and how some of these effects have been mitigated through the development of solvent-free adhesives. Health and safety hazards can also be minimised by choosing the right solvent-based adhesive. GRIPiTe C60, for example, is a water-based adhesive that eliminates the potentially harmful impact of flammable contact adhesives. 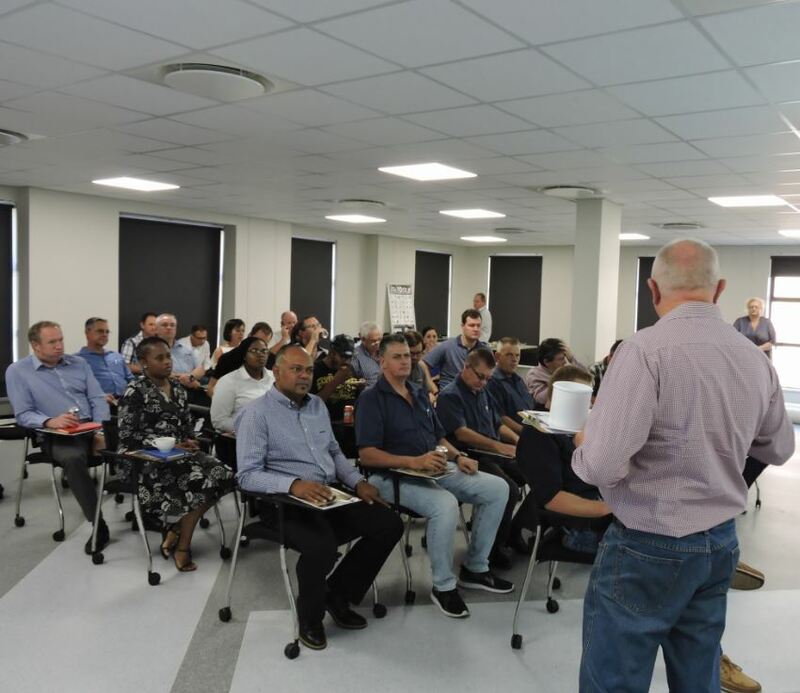 iTe invited participants to enter a draw for R20 000 worth of adhesives and tools at each of the ten functions that were hosted as part of the roadshow. The ability to put the spotlight on how choosing the right tool for a job can help an installer achieve a professional finish. iTe has been able to see an increase in their tool sales. The winner of the prize also chose tools as their prize. For more information contact iTe Products on Tel: +27 (11) 864 4918 or via www.iteproducts.co.za.